9ct white gold 2mm extra heavyweight court ring. A simple and classic choice. 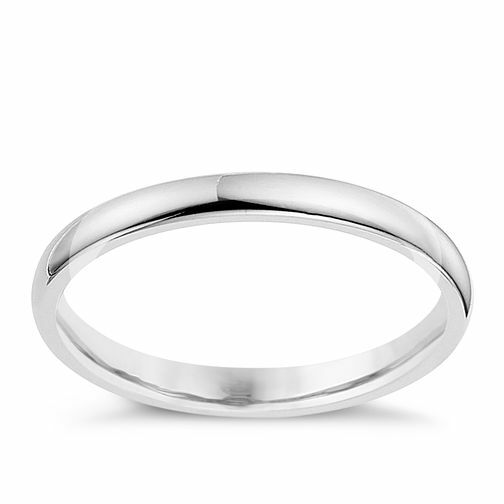 A plain wedding band is a timeless choice. 9ct white gold 2mm extra heavyweight court ring is rated 4.2 out of 5 by 5. Rated 5 out of 5 by Anonymous from Good quality ring Needed a plain wedding band to comply with work regulations. This ring was ideal; good quality, feels comfortable to wear and a good price.